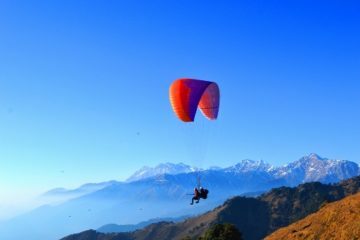 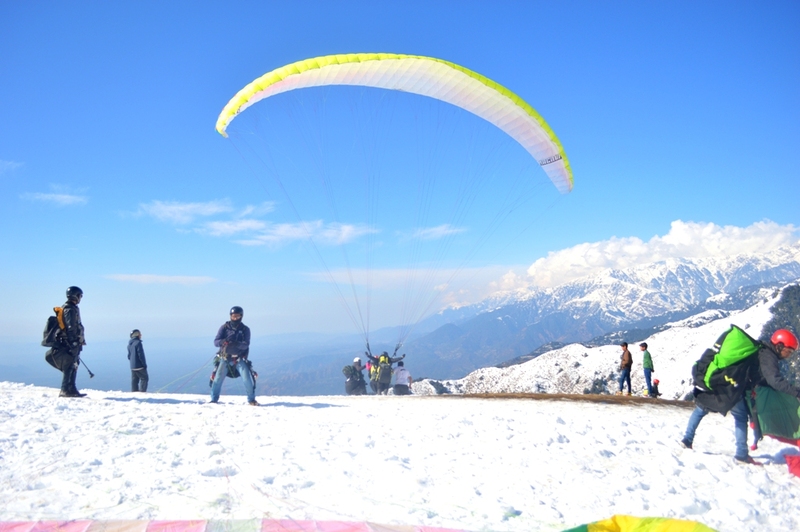 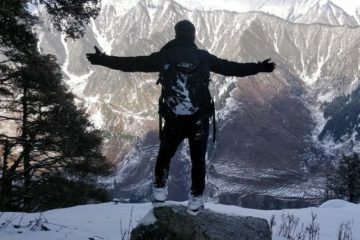 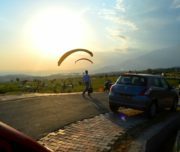 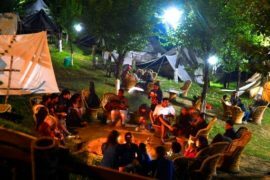 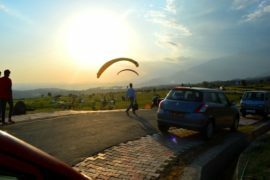 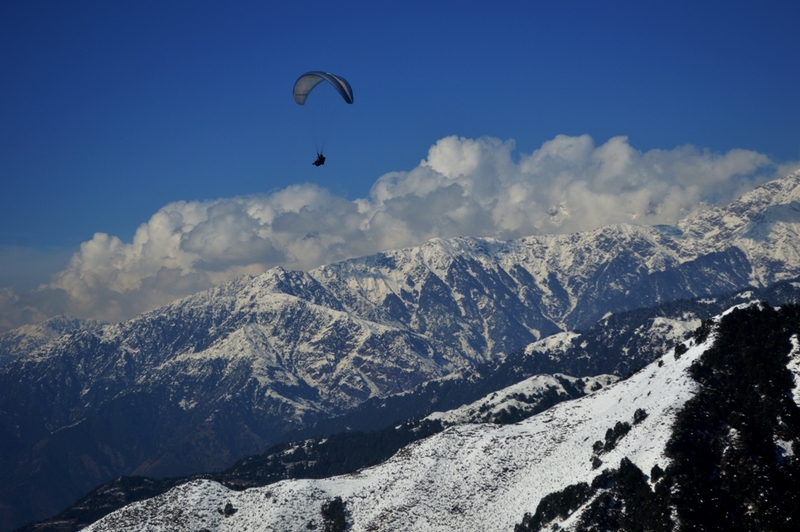 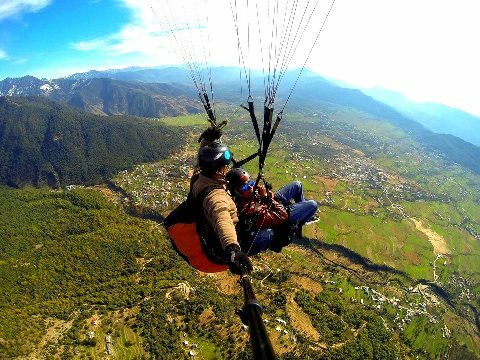 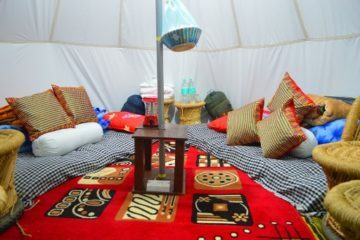 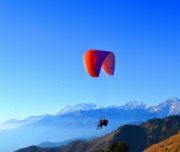 30-45 min paragliding session at Bir Billing, Himachal Pradesh. 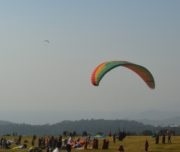 TIME DURATION 30-45 min flight – Takes 3 hrs to complete. 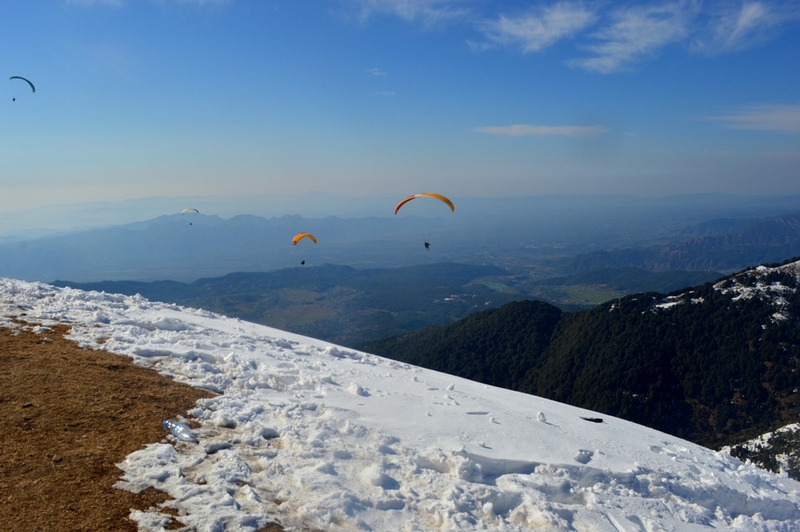 WEAR Comfortable clothing, any laced boots, jacket and sunscreen. 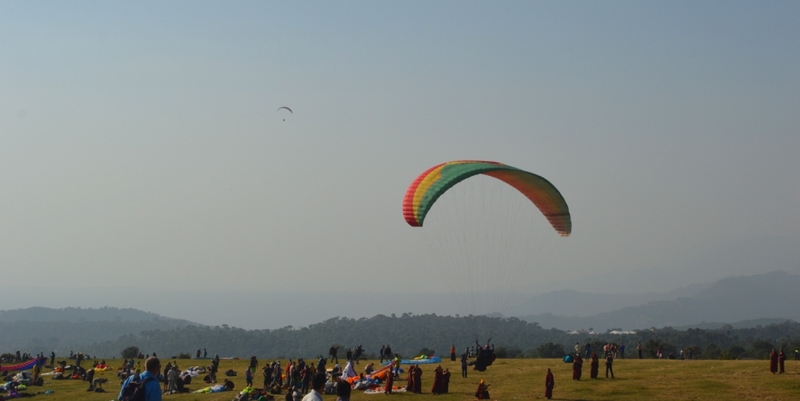 Meet with Pilots at Bir- Office or meeting point. 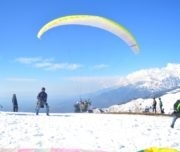 Wait for thermals or suitable wind for flying.